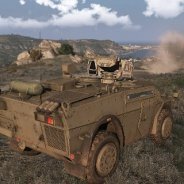 GameTracker.com - ArmA Armed Assault Banners, Forums, Status Monitors, Server Statistics and more! Two developers vacationing on the isle of Lemnos have been arrested by the Greek government on suspicion of espionage, confirms Arma III studio Bohemia Interactive. Arma III is set in the near future during a fictional military clash that finds its turning point on the Agean Island. 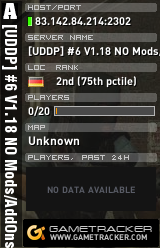 “I really just started up the server, put the download link on there with its name, then a couple of people joined and would post on forums to share their experience. It’s really just grown from there,” creator Dean “Rocket” Hall reflects on the origins of DayZ.